Brain stimulation, touted as a way to improve memory, works in younger adults but not older ones, new research shows. 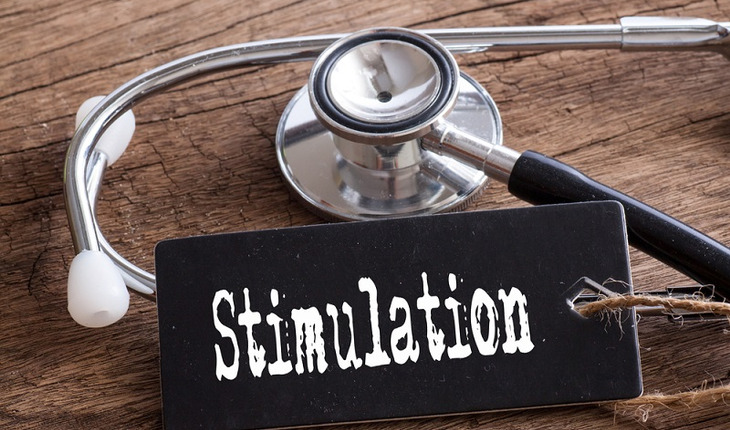 Some of the study participants were given stimulation, and others received fake stimulation. Their memories were tested both immediately after stimulation and again 24 hours later to assess effects on memory the following day. Leshikar said future work will look at whether using different stimulation procedures can help propel older adults to experience memory improvement.